201 - One Forks Market Rd. 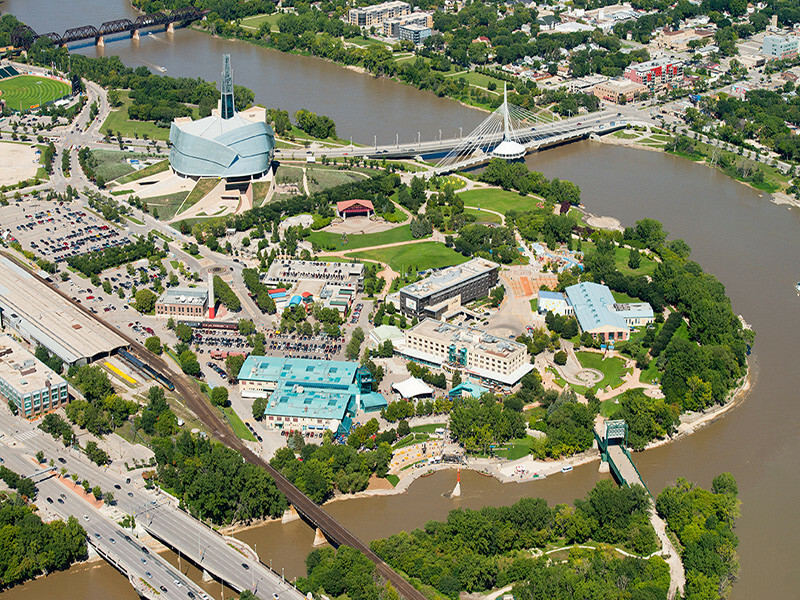 The Forks is Manitoba’s number one tourist destination, attracting more than four million visitors annually. The 54-acre site offers yearround shopping at The Forks Market and Johnston Terminal, along with a variety of dining experiences, including organic bakery goods, ethnic cuisine, casual restaurants, fine dining and a food court. 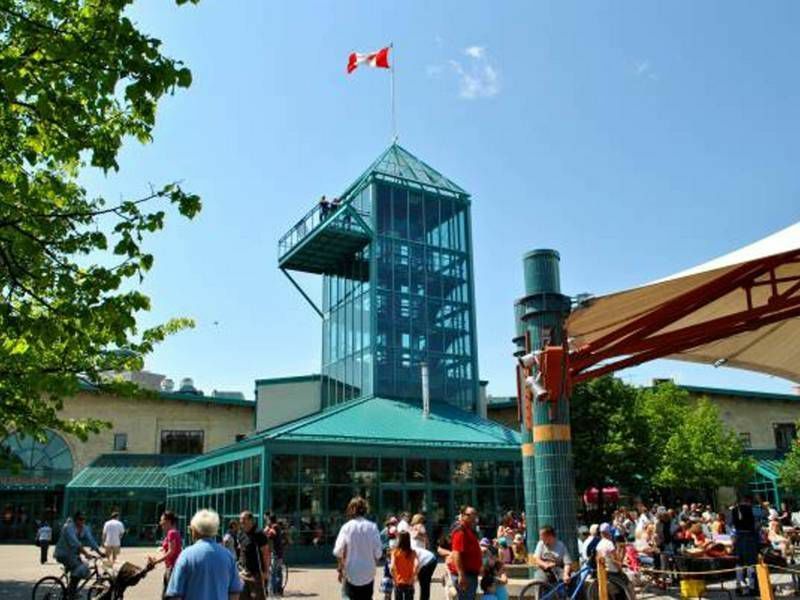 There is a constantly changing slate of entertainment, events and many unique attractions, including a river walk, plaza, Parks Canada theatrical plays, aboriginal history, a skateboard park, festival stage, buskers and so much more. Water taxis and a water bus operate during the summer. In winter, there is one of the world’s longest skating trails with award-winning architect- designed warming huts. The Children’s Museum, Manitoba Theatre for Young People and the Canadian Museum for Human Rights are also on site. 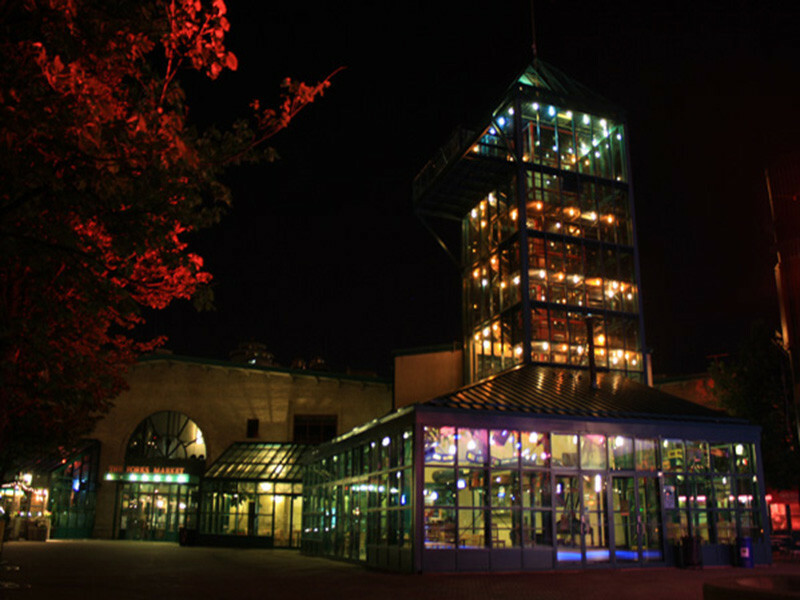 Indoor event spaces include The Forks Market Atriums. Outdoor event spaces include Festival Park and Stage, The Forks Historic Rail Bridge, The Forks Market Plaza and The Forks Market Canopy. 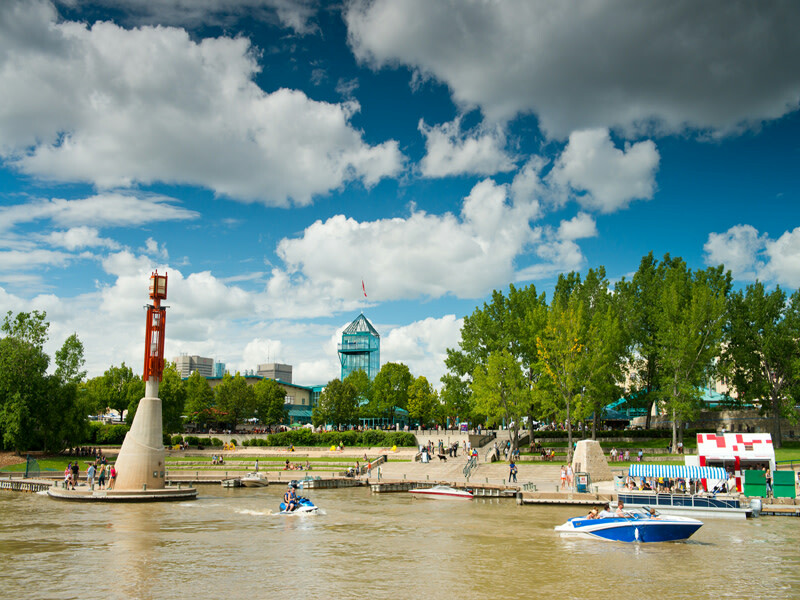 The Forks is ideally suited for any itinerary– whether booking an organized tour through Parks Canada, organizing a group meal or allotting free time for delegates to discover Winnipeg’s gathering place for more than 6,000 years. Bus parking for visitors must be arranged with the City of Winnipeg by calling 1-877-311-4974.